Proven methodology using best practice solutions. Highly skilled people. 25 years in Business. ARE YOU LOOKING FOR TESTING OR ENTERPRISE APPLICATION MANAGEMENT SERVICES? 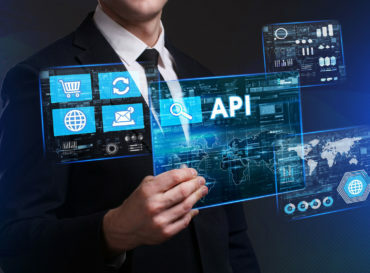 Pressmen provides testing and enterprise application management services to large IT companies and has worked with customers from all over the world from all kinds of business segments. Customers served have been pharmaceutical companies, financial institutions, telecommunication and transport companies and manufacturing companies in Australia, Canada, USA, Belgium, Czech Republic, France, Germany, Hungary, Portugal, Spain, Sweden, UK and many more. 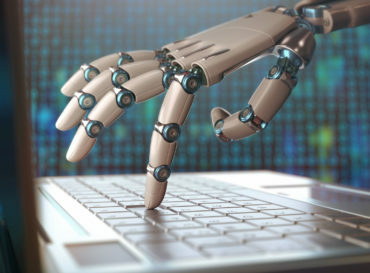 Pressmen is used to communicating with both IT and non-IT professionals and understanding their requirements. Pressmen Ltd. specializes in providing software quality services and enterprise application management services to large IT service providers. 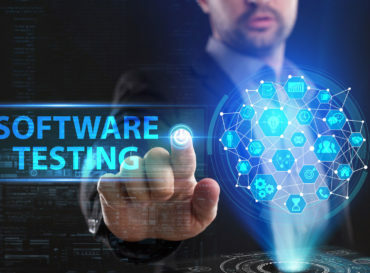 The company based in Budapest has highly skilled people experienced in test design, functional testing, mobile testing and test automation; as well as in application discovery, packaging, distribution and image management. 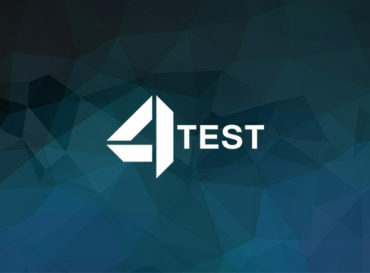 Our 4Test tool automates the test design phase using Model-Based software testing approach…. If you’d like to learn more about what we do or have a specific requirement, please get in touch with us using this form and we shall get back to you. Have any Queries? Let us know and we shall get back to you. Pressmen Ltd.1124 Budapest Bürök u. 34-36.